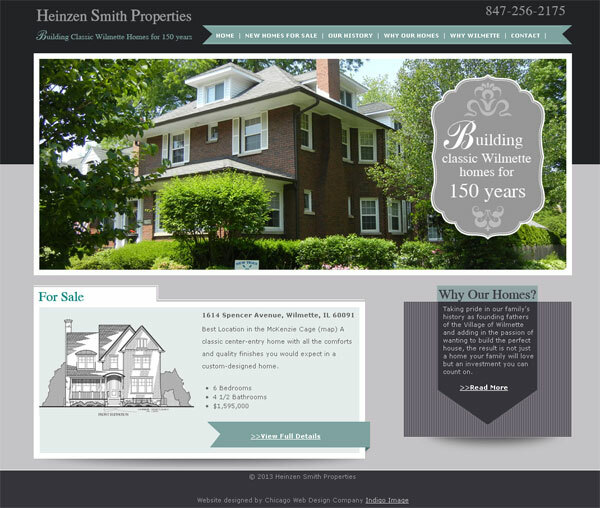 Client Margaret Smith, of Heinzen Smith Properties, has a 150 year family history of building homes just north of Chicago. 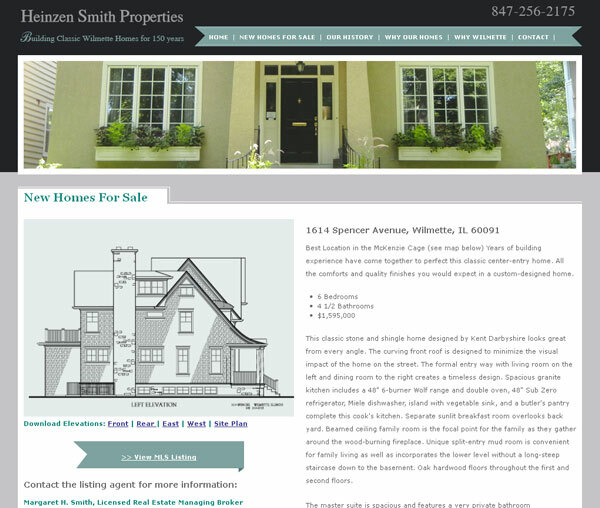 Each house is custom designed and blends beautifully with existing homes in the Wilmette area. 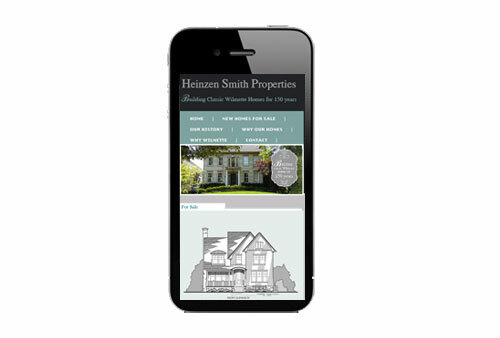 Margaret contacted us with lots of ideas for her web site and we have been able to translate those ideas into a site that perfectly captures what she wanted to achieve. 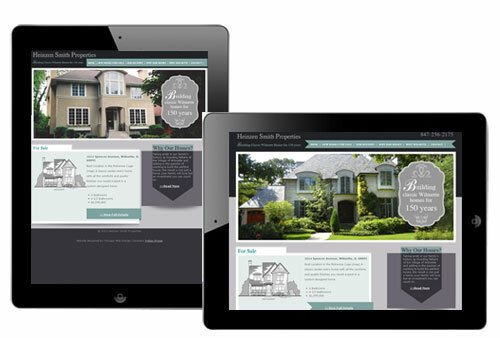 After developing a color palette inspired by a slate roof with weathered copper gutters, we designed a home page which gives site visitor a quick glimpse of some of their most eye catching homes and focuses attention to New Homes for Sale. We were spoiled for choice when it came time to select photographs as the client provided so many stunning homes to pick from. Not wanting waste an opportunity to showcase them further, we carried them through to the inner pages of the site and cropped them to center on doors as a “welcoming” gesture. 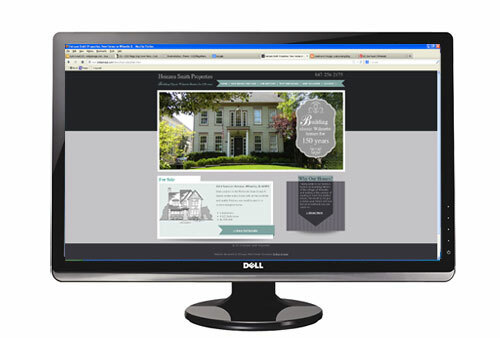 This entry was posted in Chicago Web Designer, Responsive Web Design, Web Design Projects and tagged Chicago Web Designer, Responsive Design, Web Designer. Bookmark the permalink.